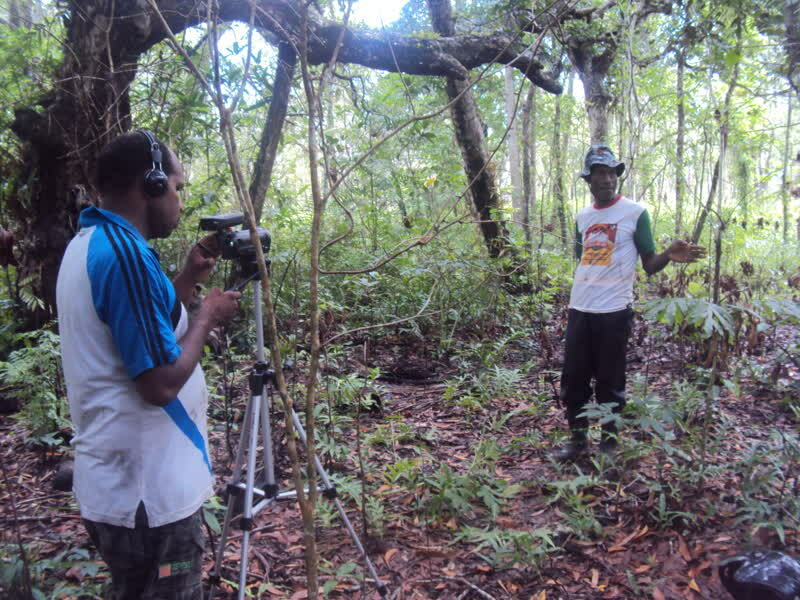 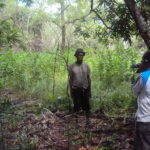 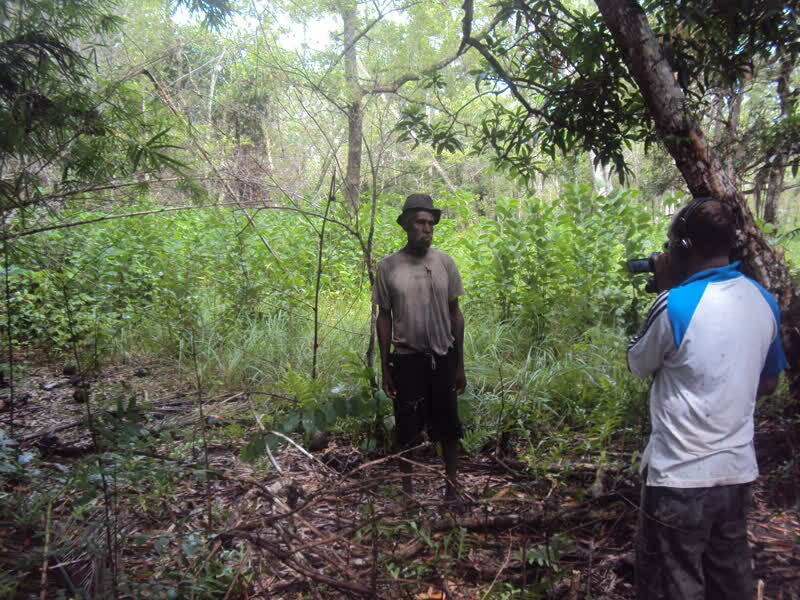 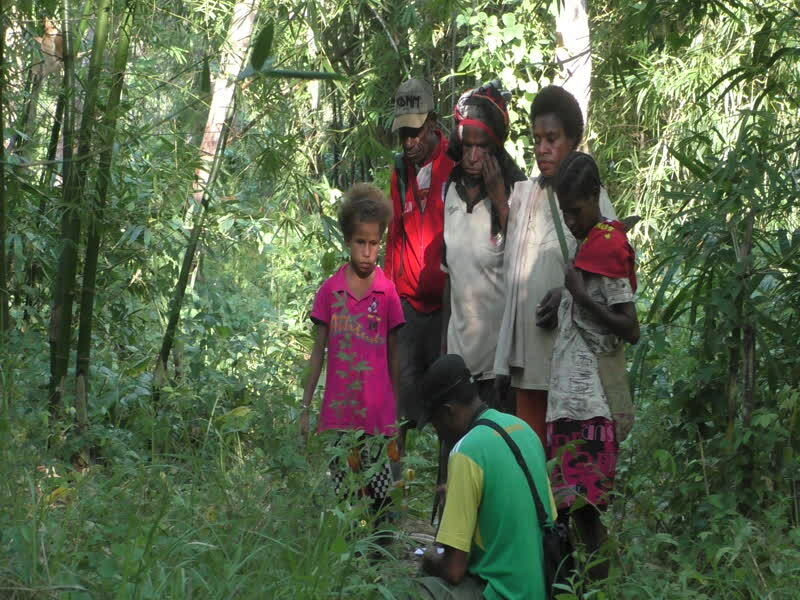 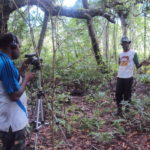 Fieldwork was conducted throughout 2016 by Wayan Arka (linguist), Ngurah Suryawan (Anthropoligist), Norce Mote (Biologist: Fishery), Eko B. Waluyo (Ethnobiologist) and La Hisa (Forestry). 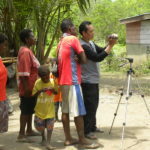 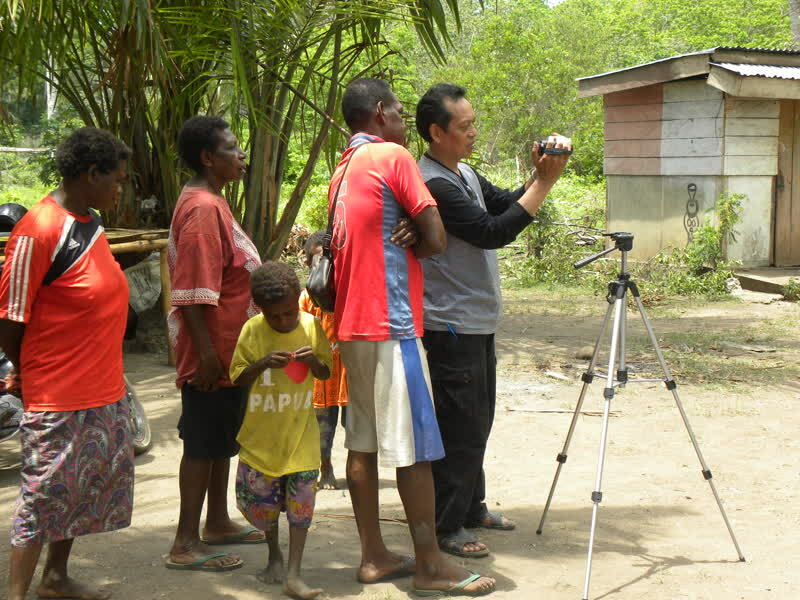 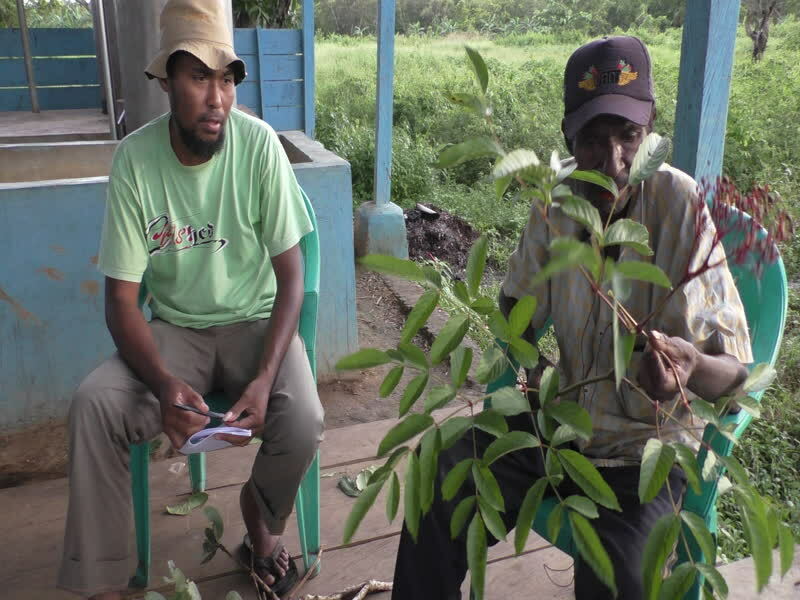 Wayan Arka completed his first round of fieldwork from January to March 2016, pausing in mid-February to fly to Tokyo to give a presentation on Marori. 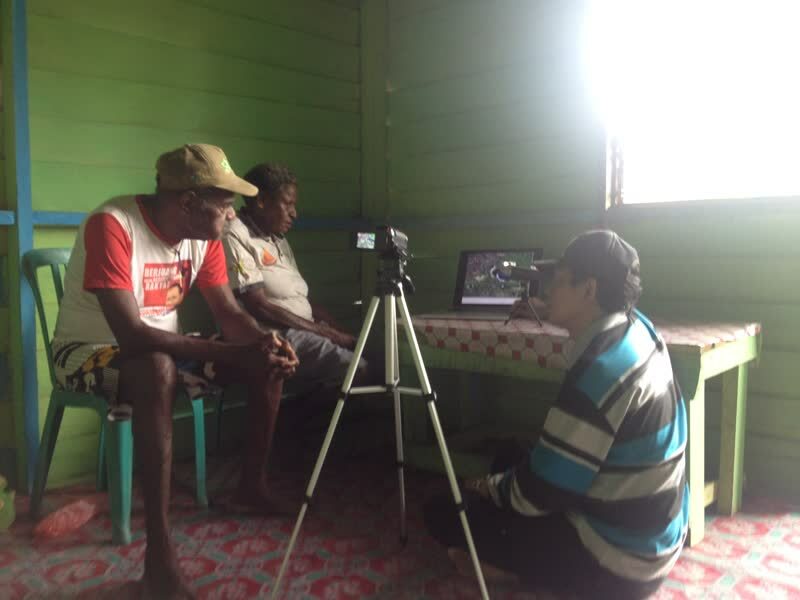 He also went to the field in late November 2015 and stayed in Indonesia for his ARC-funded project on the languages of Southern New Guinea. 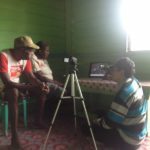 Suryawan did his fieldwork in April 2016. 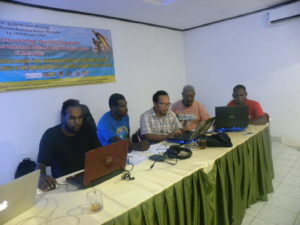 Waluyo went to Manokwari as part of the project meeting. 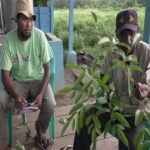 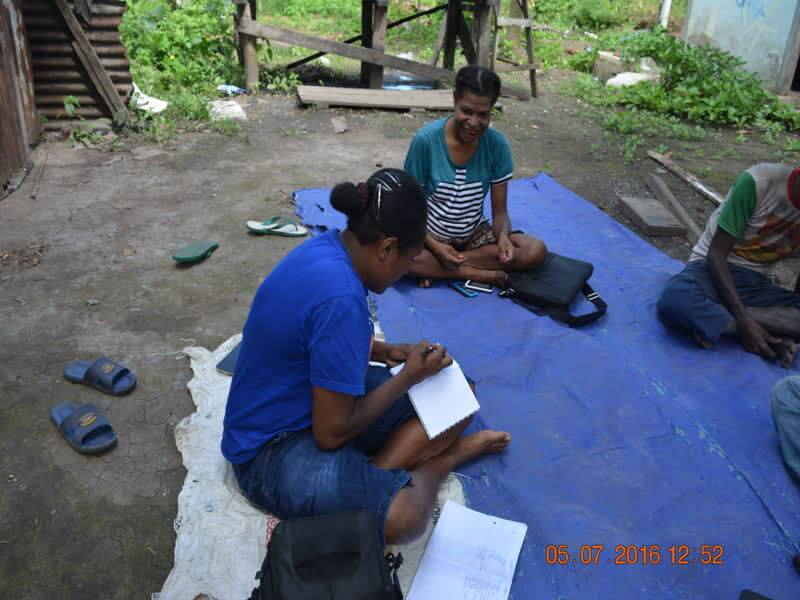 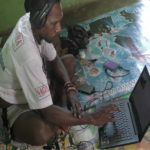 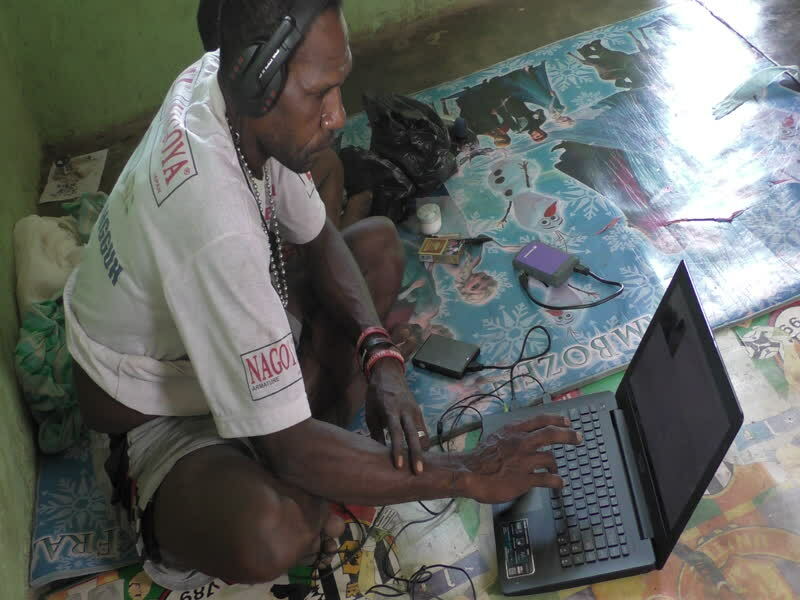 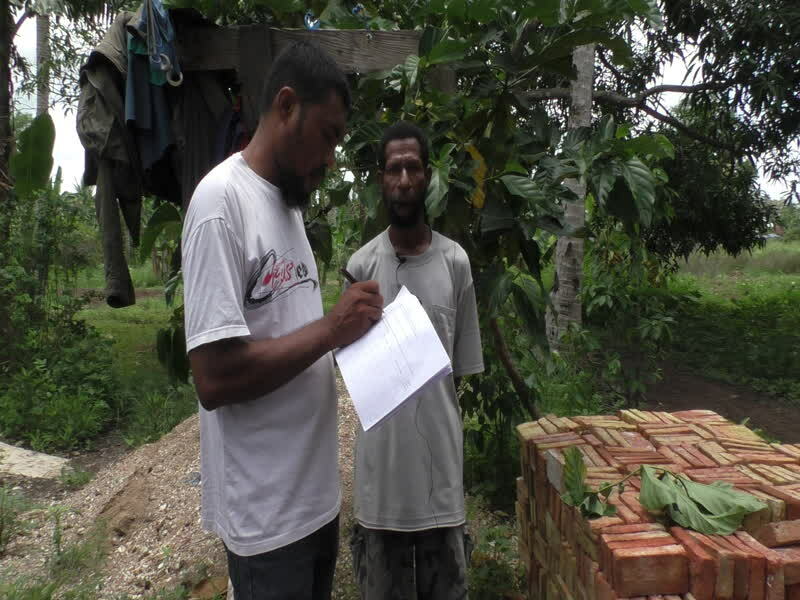 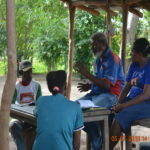 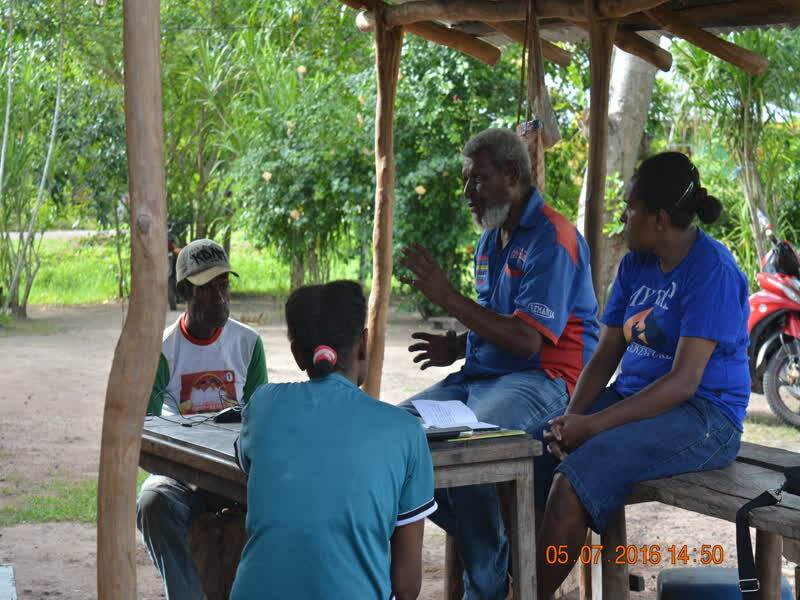 The local team members based in Merauke (La Hisa and Norce Mote) have continued their fieldwork regularly with the local communities in Kampung Wasur and Tomeraw.